Here's What Sohum Shah Has To Say About His Upcoming Next! Home BOLLYWOOD Here’s What Sohum Shah Has To Say About His Upcoming Next! Here’s What Sohum Shah Has To Say About His Upcoming Next! 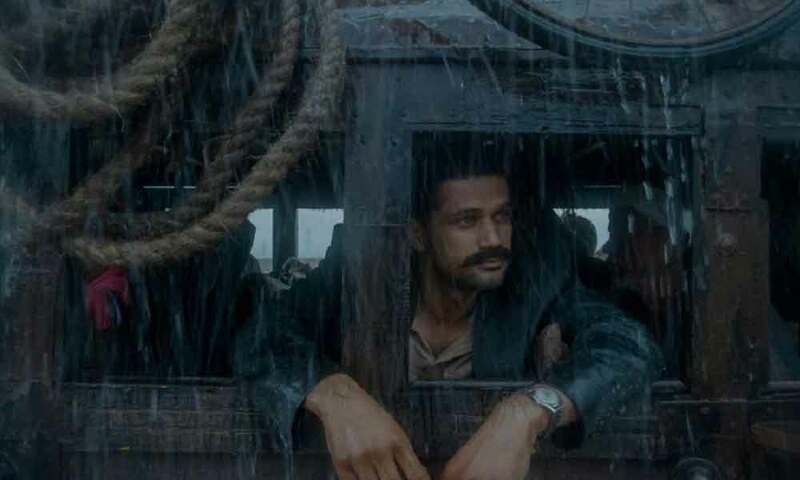 After treating the audience with the spooky thriller Tumbbad, Sohum Shah is now gearing up for his upcoming next. The actor who garnered immense love and appreciation for his character is Tumbbad has now embarked on a new journey of his upcoming project which is yet to be announced. Talking about the same, Sohum Shah shared, “They say – ‘’When there’s a good script, everybody circles.’’ This is one of the aspects of being an actor that I enjoy the most. To sink my teeth into the character and prep by means of endless hours of script reading has a joy of its own. “. He further added, “And then once in a while, you take a break… just to sit back, think and reflect. This always helps when prepping for a role. I am buzzing with excitement to share what the preps are on for! Wait a little longer and the news will be out there soon! Previous articleWatch Video: Yo Yo Honey Singh’s Comeback Song Makhna, Trailer Out Now!